to make as many copies of my word of the year as I get inspired to. This includes collages, paintings, giant letters, and whatever else I feel moved to do. 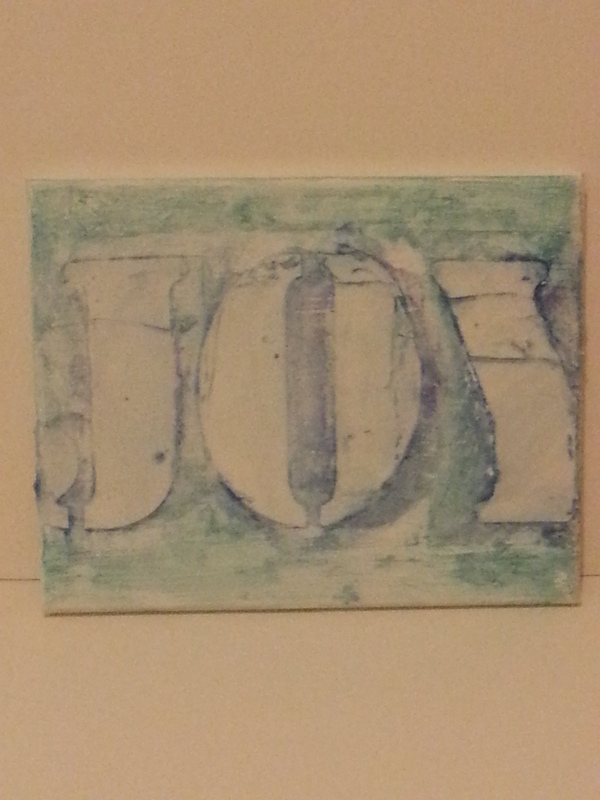 Here is the first one with paint, glaze, gesso and light modeling paste. Stay tuned. Winter Art Journal, Part 1: Got Gesso?